Blueberry Hill…. do you remember Richie singing that song? Yes, I’m dating myself. Give yourself 10 points if you know what I’m talking about. 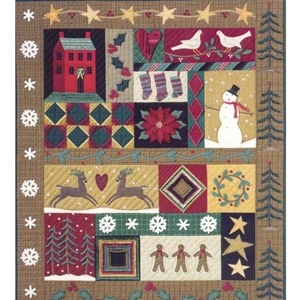 Anyway, The Blueberry Hill Quilt kit looks prettier than Richie sounded. 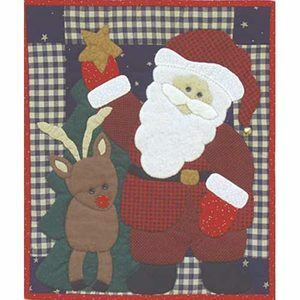 Beautiful Stonehenge Fabrics from Northcott Fabrics by Sunshine Cottage are included in this kit. The marble-like look of blended colors gives the pattern a rich, soft look. 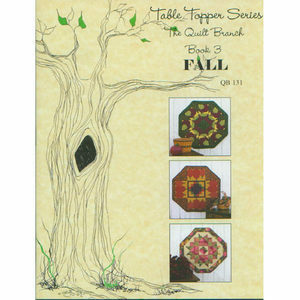 Included in the kit: the pattern, all the fabric for the quilt top, plus enough fabric for the binding. The backing and batting need to be purchased separately. You’ll also need an Easy Angle Ruler for this pattern. 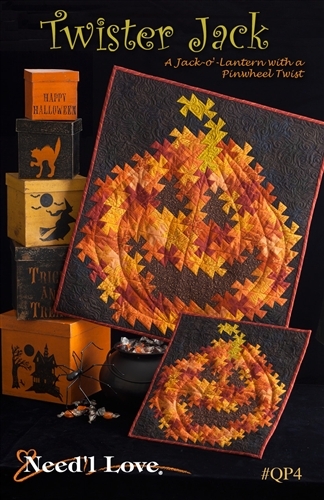 If you fall in love with these fabrics you might want to try the queen size Smokey River Quilt Kit which also uses the Stonehenge line. 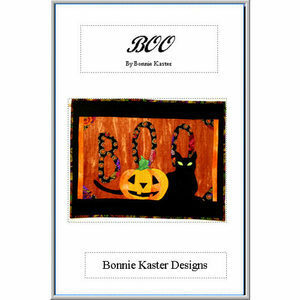 The kit includes all the fabric needed for the top and binding, and the pattern. 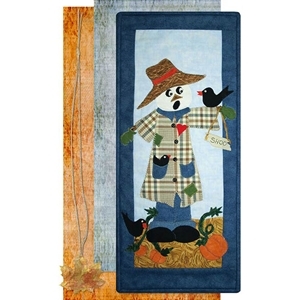 The American Valor Quilt Kit uses American Valor fabrics by Jo Morton in classic blue, red and off white. 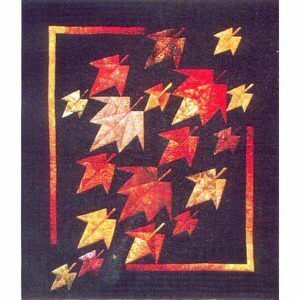 This uncomplicated, star-filled, patriotic design is just the right size for donating to Quilts of Valor. 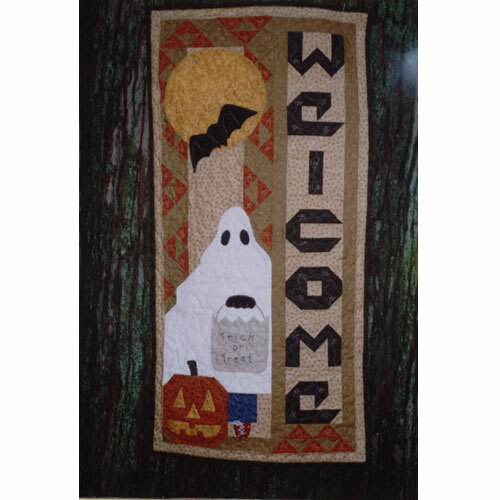 Or you can make one for your favorite veteran. Andover Fabrics is donating a portion of all American Valor fabric sales to the Quilts of Valor Foundation. 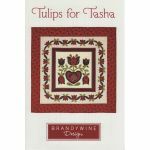 This kit includes the pattern for the quilt and pillowcase, all fabric needed for the top and pillowcase, plus enough fabric for the binding. The backing and batting need to be purchased separately. Pre-Cut Baby Quilt Kits – Ready, Set, Sew! If you are looking for a quick baby quilt for a gift this summer, it’ll be even quicker if you take advantage of the Sew Ready Creations quilt kits. Each kit has all the pieces cut for the body of the quilt, the borders (usually an inner border and an outer border), the binding and the backing. Absolutely no cutting!!! Just sew! The instructions are very visual so they are nice and easy to follow. PLUS, each kit comes with an “Oopsy Repair Kit” just in case you make a mistake. How cool is that?! 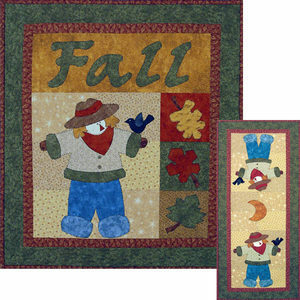 The Alphabet Play Baby Quilt Kit measures 47″ x 58″ so it can be for a baby or a toddler. 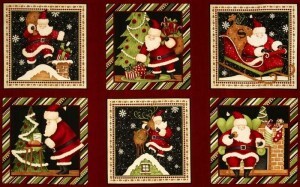 Alphabet letter fabrics, animals and fun bubbles are featured in this quilt. The colors are suitable for a boy or a girl. Here’s one just for the girls…. Pink Pinwheels. 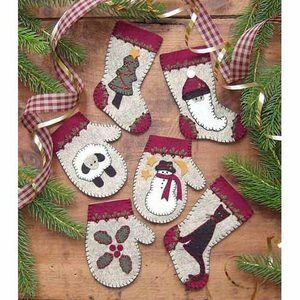 The fabrics include alphabets, circles, and little trees. 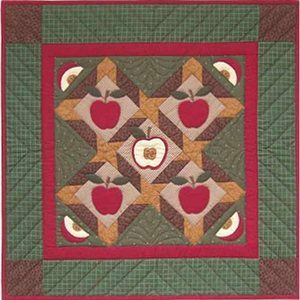 The blocks of the quilt are four square, square in a square, and pinwheels. All die-cut pieces and only 136 of them. 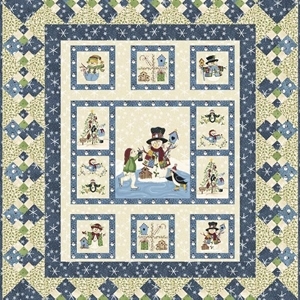 Only 68 squares make up this cute Little Doggies Baby Quilt. Fabric is from Moda’s Oh My Dog fabric line…. very cute! Measures 40″ x 40″ when finished. 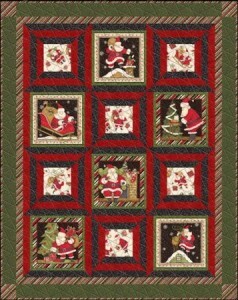 90 pieces make this 48″ x 60″ Ladybugs II Baby Quilt. Pink, green and yellow Robert Kaufman fabrics with lots of flowers, circles, and adorable lady bugs are featured. 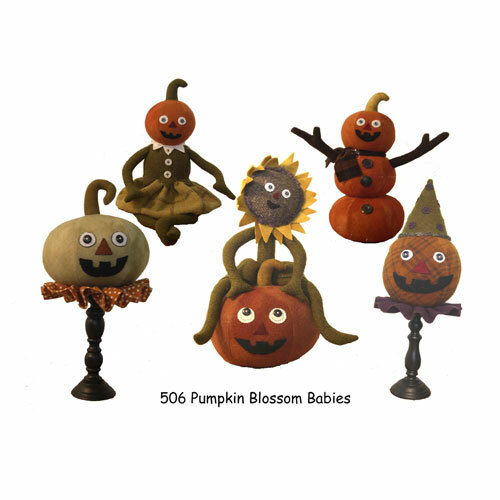 There are several more kits available, so check them out. Then start sewing!